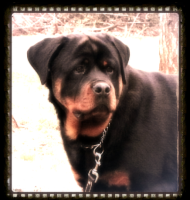 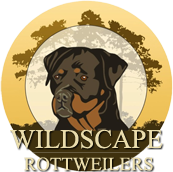 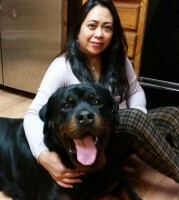 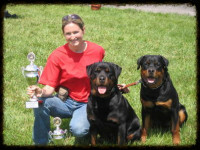 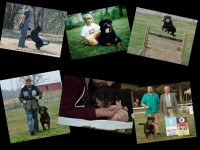 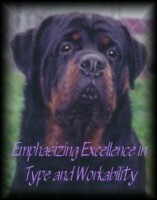 We are Rottweiler breeders located in Millstone, Kentucky, but we do visit West Virginia all the time! 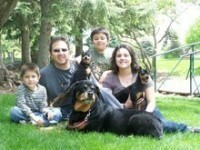 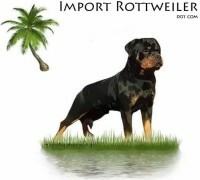 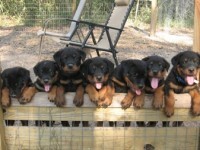 OurRottweiler breeding program is based on ALL-GERMAN bloodlines. 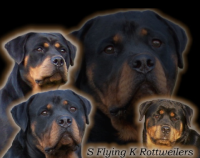 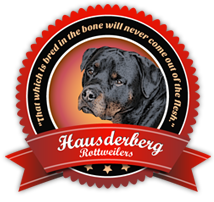 Before being added to the program, all of our dogs are thoroughly researched and health tested to ensure we are breeding only the very best Rottweilers.